Texas is a great place to visit almost any time of year. You could spend months in Texas and still not experience everything the Lone Star State has to offer. Among them, the cities of San Antonio, The Woodlands, Fredericksburg, Round Rock, and Irving offer historic attractions, interesting museums, great concert venues, and much more. Discover some of the top lodging options in these Texas cities. Many people don’t realize that San Antonio is the seventh largest city in the United States. The city has many attractions for tourists and locals to enjoy, starting with the popular river walk that runs through the heart of town. 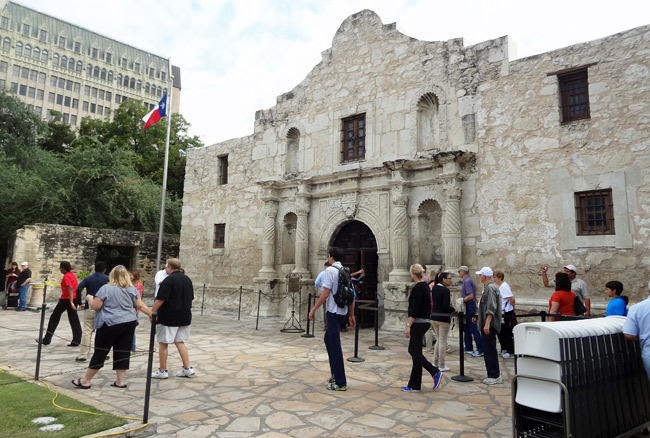 Of course, you’ll also discover the Alamo, the site of one of the most famous battles in American history. In addition, you can find San Antonio hotels all over the city, ranging from budget lodging such as The Inn at Market Square/Downtown to more upscale properties like the Hyatt Regency San Antonio Riverwalk. Located 28 miles north of Houston, The Woodlands is one of the best spots in Texas to take in a live concert, thanks to the Cynthia Woods Mitchell Pavilion. The venue brings the biggest names in rock, country, and pop music to town each year. If you’re attending a show, consider staying at visitor-friendly hotels in The Woodlands, such as the comfortable Drury Inn & Suites Houston The Woodlands or the impressive The Woodlands Resort & Conference Center, which features multiple golf courses and swimming pools on its premises. Located over an hour away from both Austin and San Antonio, the town of Fredericksburg has an old-time Western vibe and interesting retro attractions such as the Pioneer Museum and Gish’s Old West Museum. If you plan on spending the night in town, your Fredericksburg hotel options include the Country Inn & Cottages, which offers an outdoor pool and free Wi-Fi; the pet-friendly Fredericksburg Hill Country Hotel; and the Hampton Inn & Suites Fredericksburg, which has a fitness center and coffee shop. 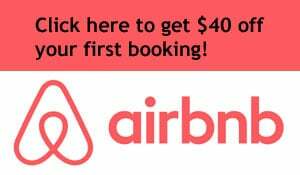 If you’re headed to the Austin area, you can save a bit of cash by staying at an affordable hotel in Round Rock. With about 100,000 residents, Round Rock is 20 miles north of the state capital. Find rooms for well under $100 at the Courtyard Austin Round Rock, the Holiday Inn Austin North – Round Rock, and Staybridge Suites Austin-Round Rock. You’ll find all the major hotels off Route 35, which makes for a quick drive to Austin. Sports fans will recognize Irving, Texas, as the former home of the Dallas Cowboys. For nearly four decades, “America’s Team” played their home games at Texas Stadium in Irving. The Cowboys have since moved to Arlington, but the city is still bustling with Irving hotels of all price ranges due to its proximity to Dallas Fort Worth (DFW) International Airport. Travelers looking for an upscale stay may want to consider the Omni Mandalay Hotel at Las Colinas, a 28-story hotel that has a popular Mediterranean restaurant, a spa and salon, and suites with balconies.